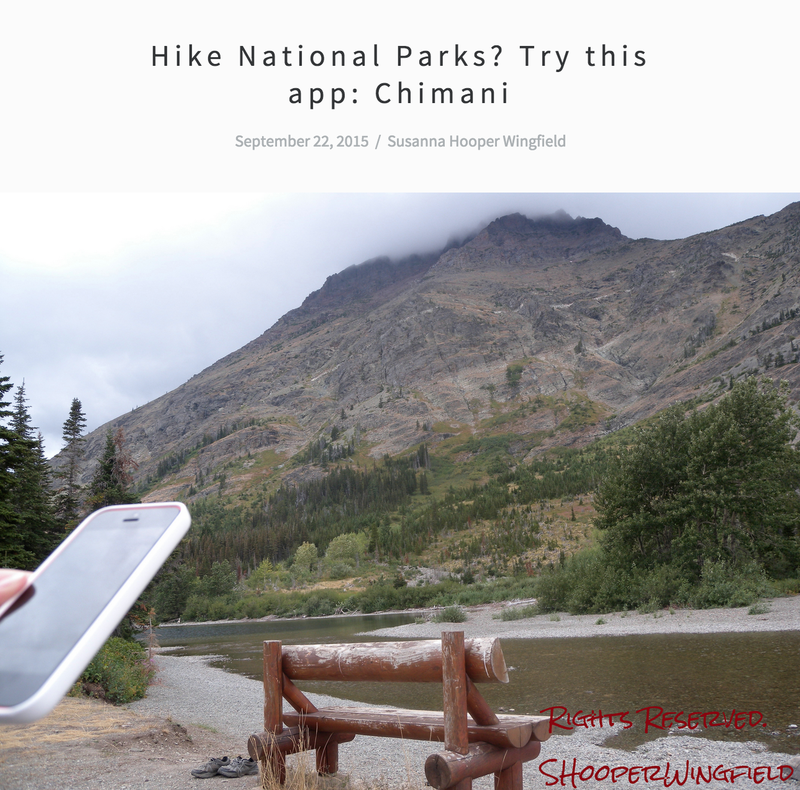 Susanna Hooper Wingfield of Houston-based EnvisionDesign recently took Chimani’s Glacier National Park app along on a trip to the Montana park and found it “very helpful for hiking trails, ranger events, and bus shuttles arrival times. “Plus, the stunning photos make me want to take a hike,” she writes in the computer technology company’s blog. Previous Post Happy 125th Birthday, Yosemite National Park!